Mr. Hugh Hamilton of Airdrie Registry has been named the recipient of the 2012 Airdrie Business Leader Award. This is the third year for this award, which is part of the Winning Edge Awards program organized by the Airdrie Business Resource Partnership. 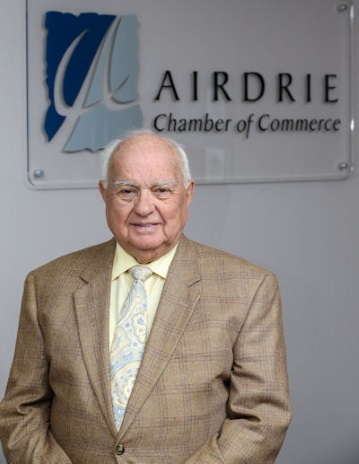 The award will be presented to Mr. Hamilton by the Airdrie Chamber of Commerce, the award’s sponsor, at the Winning Edge Awards Gala on October 20th as part of Airdrie’s Small Business Week.